A course designed to equip participants with the skills and knowledge to safely and effectively operate an Excavator in a Civil and Mining setting. 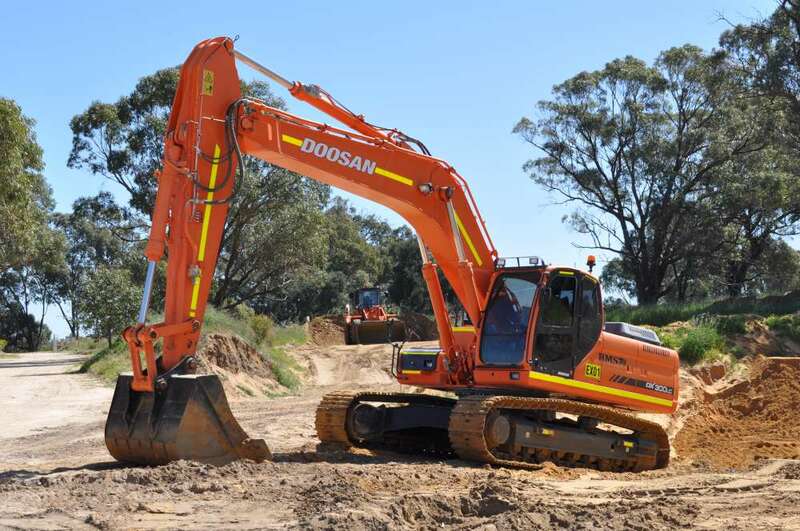 This course is a two day program that gives you a thorough understanding for the theory and practical operations of an Excavator. Students are introduced to what would be expected in a real mining role.. Theoretical component can be facilitated online.